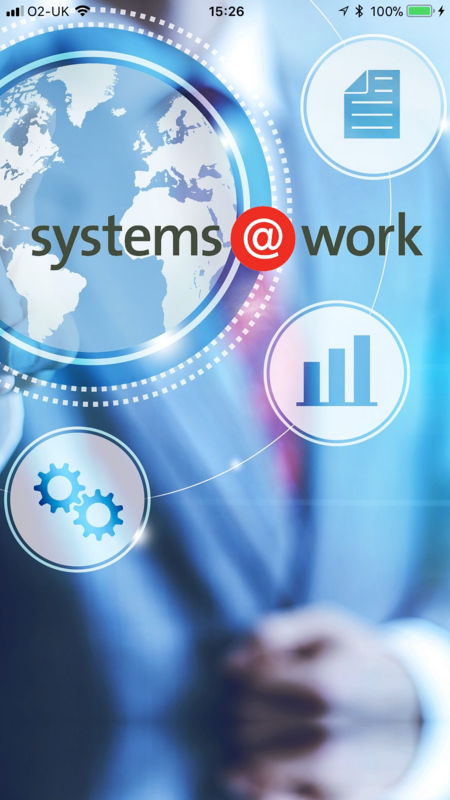 systems@work is delighted to announce the release of systems@work Software Version 6.1.6 for Infor SunSystems and Microsoft Dynamics 365. Version 6.1.6 of expense@work, time@work and forms@work introduces a number of new features and also rectify previously reported bugs. Most significantly this version of our software supports the new generation of systems@work mobile app for for iOS and Android which has just been released. You’ll find it on Google Play and the App Store as systems@work 6.1.